About the Program: When you think of CPR, what comes to mind? Reviving an individual, right? CPS (Collaborative Problem Solving) works in the same way. But instead of reviving an individual, it is used to revive an organization. Based on the book Redefining FEAR, Maximizing Limited Resources with Unlimited Ideas, this one-hour session will energize your thinking. Come along to a mythical kingdom called “Kaos” and take a short journey with the king, who is experiencing many of the same company challenges you may be facing, as he learns tools to encourage and reward Collaborative Problem Solving (CPS). Step Down from Your Throne - identify the critical challenges you face as a leader and then identify the challenges your employees are facing. Decipher the Kingdom’s Unwritten Rules – what “rules” are part of your culture that are no longer applicable or may even be negatively impacting productivity? Which ones need to be eliminated or updated? Slay the Dragon – stop negativity and align systems. Why is your workforce dwelling on the negative? Do your systems work interdependently, or do you have silos? When is a Moat Not a Moat? Use tools that help facilitate “break-with thinking” to uncover ways to maximize limited resources. Each participant will leave with a copy of the book, Redefining FEAR: Maximizing Limited Resources with Unlimited Ideas by Karen Evenson. 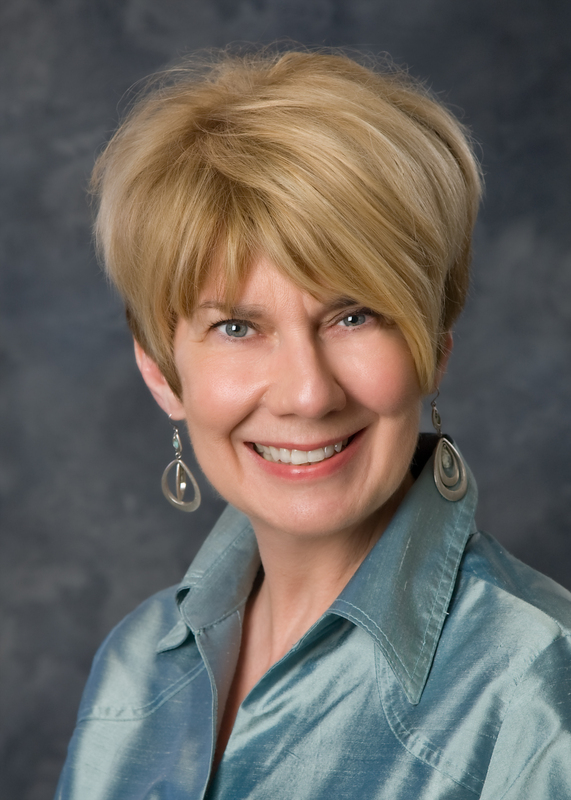 About the Presenter: Karen Evenson's professional career includes leadership and consulting, teaching, motivational speaking, marketing, and designing and developing educational materials. She provides individual coaching at a variety of leadership levels from frontline managers to executives. Karen consults on and conducts engagement and cultural surveys. She creates and delivers customized teambuilding experiences. Karen is the owner and director of Katherine Michael Associates, a consulting company specializing in programs on business innovation, change management, process improvement, and effective leadership. She has worked globally with private and public organizations. Her clients come from diverse industries in addition to state and federal government agencies. If you require a special meal such as Gluten Free or Vegetarian, please indicate in the memo section or special meals may not be available or additional fees may apply.